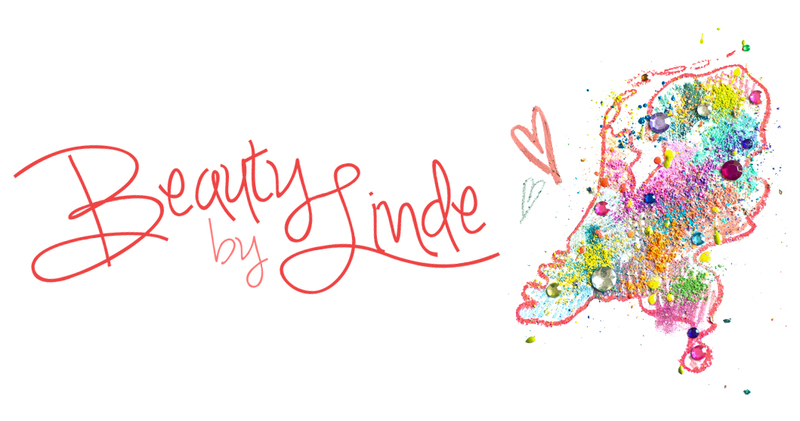 Beauty by Linde: VOTE for me in The Inglot Summerlook Contest! 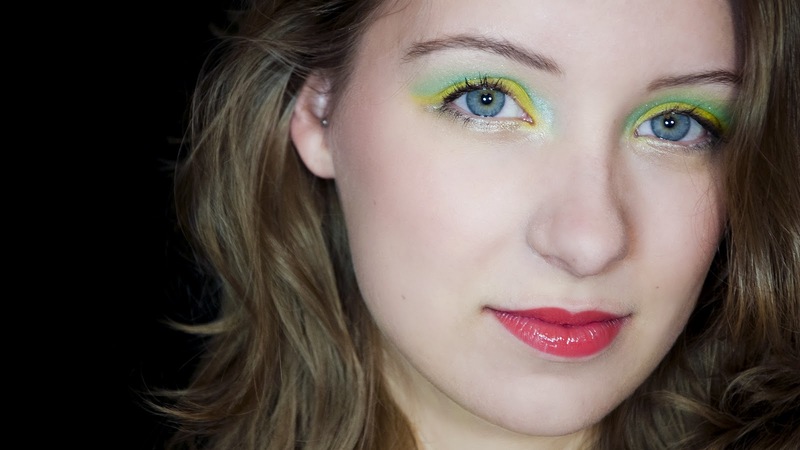 VOTE for me in The Inglot Summerlook Contest! Just a quick post to ask for your support! I'm participating in this contest called the Inglot Summerlook Contest, which basically asks you to come up with a pretty make-up look for summer, and make a tutorial-like video of you doing the look on yourself or a friend. I'm really satisfied with the results, since I've never made a video like this before (I'm not saying it wasn't a struggle because it was :). Anyway, this is how it turned out! I could really use all the support I can get! To vote for me, just click here to go to the contest website and then click "Stem!". You can login through facebook, twitter and some other social media websites, and then you're pretty much done! It'll take you less than a minute, and you'll make my day by doing it. So that's pretty much all I wanted to say for now! I hope to see you at my next blogpost! How to mend a broken ... compact!